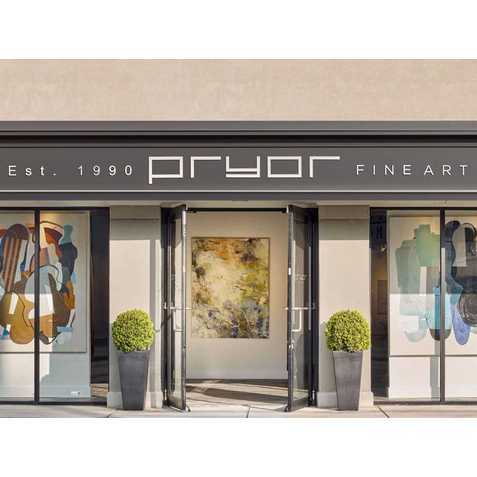 Pryor Fine Art represents more than 60 exceptional artists, carefully selected from emerging and established talents across the U.S. Passionate vision and skillful execution characterize the art at Pryor, which includes striking examples of realism, abstraction and sculpture. Since 1990, owner Susie Pryor has cultivated a luxurious and welcoming environment for art viewing. The gallery exhibits paintings and sculpture in the advantageous setting of its 5,700-square-foot modern space. Pryor Fine Art maintains a staff of knowledgeable and committed art professionals. Demand for the work of its esteemed artists, combined with these strengths, has established the gallery as a state- and nationwide destination for fine art. Parking: Free parking is available at the gallery. MARTA: Take MARTA to the Lindbergh Center Station. Out of the station walk north on Lindbergh Lane, and turn right on Sidney Marcus Boulevard. Turn left on Piedmont Road, and make a right on Miami Circle to reach the gallery.